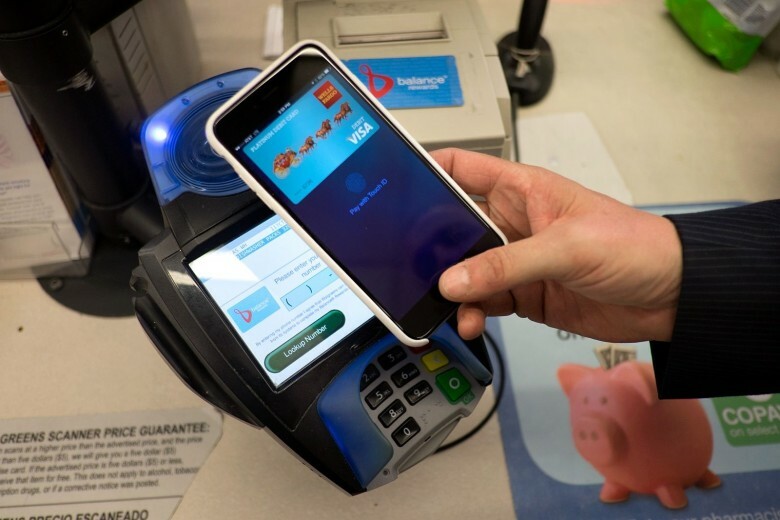 How big of a success is Apple Pay? Just three weeks after its launch, Apple’s mobile payment system is already a player at Whole Foods, where it represents almost 1 percent of all transactions. Apple’s mission to replace your wallet with Apple Pay began just last week with support from more than 200,000 stores in the United States, but some merchants have already launched a war against the new payment platform. Over the weekend, CVS and Rite Aid stores blocked Apple Pay access at their registers, marking the first counterattack in what will likely be a fierce battle to own your digital wallet. Apple Pay’s growth is unprecedented, but the anti-Apple Pay group is backed by a superhero-size team of retail megastores conspiring to make debit and credit card fees extinct. They’ll stop at nothing to see it happen, even it means hurting Apple (or themselves) in the process. 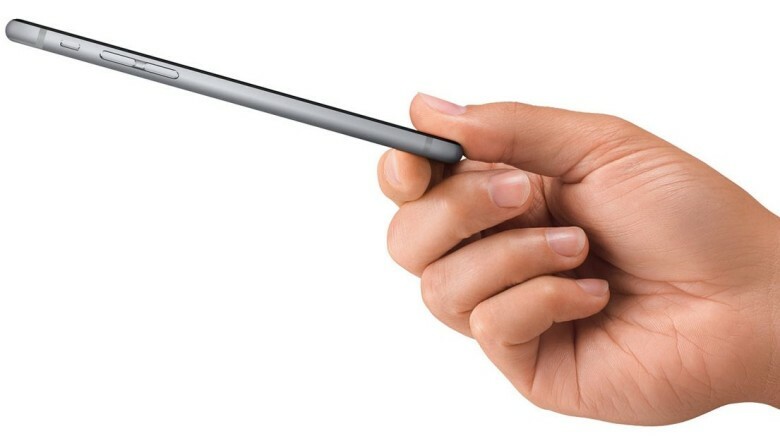 Here’s everything you need to know about the war on Apple Pay and why it’s doomed to fail. 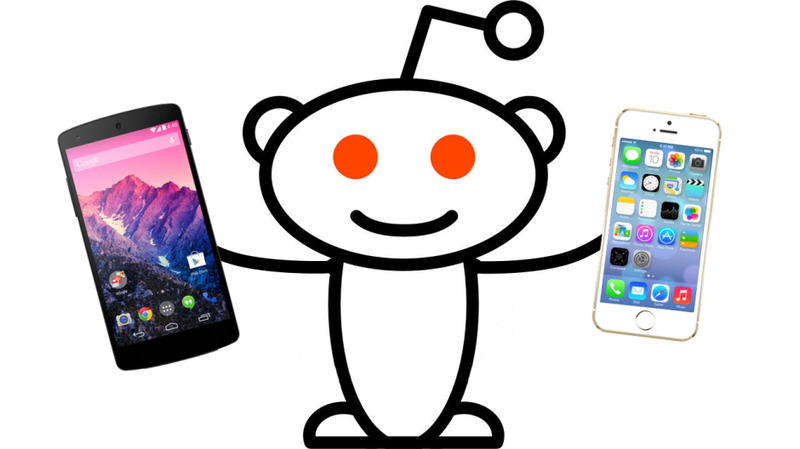 Just like one of The Avengers — where bickering superheroes team up to fight a far more oppressive evil — Apple and Android fans on reddit have united forces to boycott what they see as the unethical blocking of NFC payment systems by a number of different retailers, affecting users of both Apple Pay and Google Wallet. 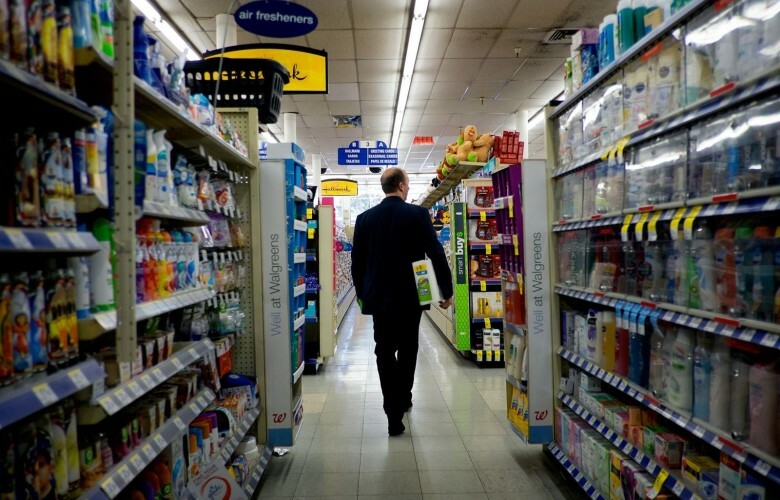 The reason for this blocking of the NFC service is that the retailers in question — including Gap, Old Navy, 7-Eleven, Sears, Kmart and others — are part of an organization called Merchant Customer Exchange, which uses its own payment system called CurrentC. Apple put mobile wallet payment platforms like Google Wallet, Square and PayPal on notice this week with the reveal of Pay, but before Cupertino decided to launch its answer to the wallet, sources tell TechCrunch the company was eyeing an acquisition of Square. 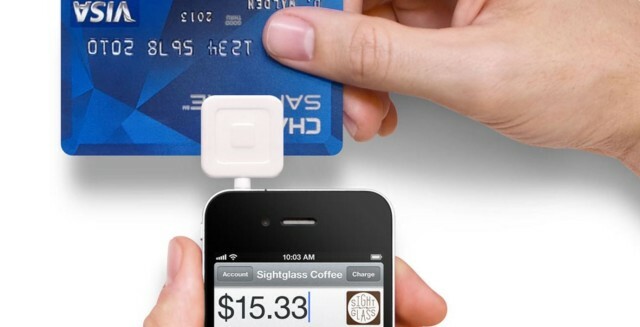 Square’s simplistic payments platform seems like it would have been the perfect fit for Apple and would have added “Next Steve Jobs Nominee” Jack Dorsey to its loaded executive ranks, but after Apple executives failed to put enough cash on the table, Square walked away from negotiations. 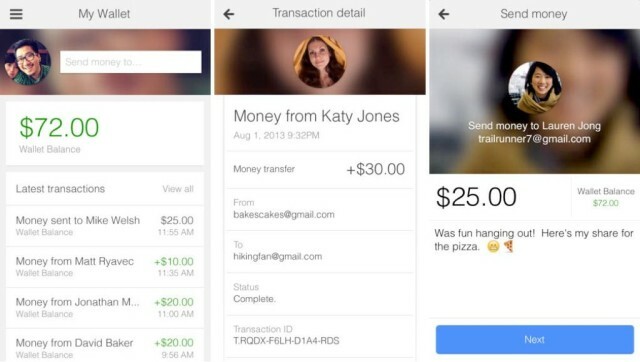 Great news for corrupt restaurant employees and criminal scum everywhere: you can now use the latest Google Wallet app to skim credit cards right into your iPhone. In theory at least. And without actually recording the magnetic strip. But “Google Wallet update allows easy addition of credit cards using the iPhone camera” doesn’t have the same link-baiting ring to it. So scum and villainy it is. 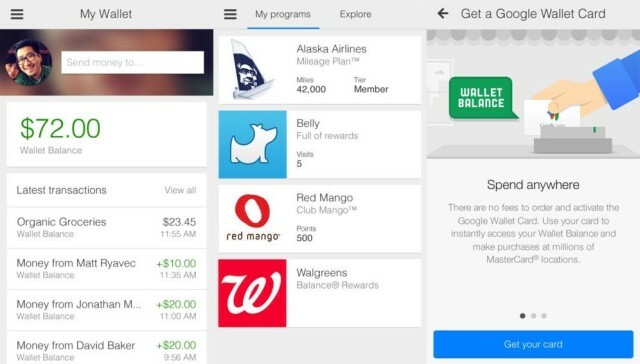 Good news, Google Wallet users — you can now access your account on your iOS device with an official Google Wallet app. You can use it to make payments to friends, track your loyalty cards, and access nearby offers. One feature you won’t find, however, is tap-to-pay, which relies on NFC connectivity. 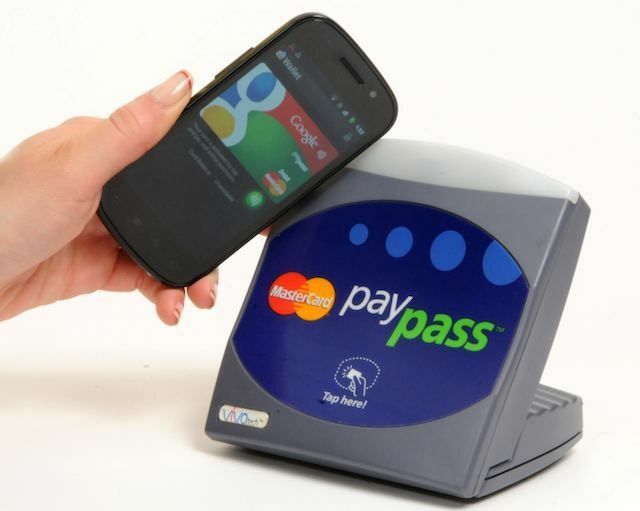 Got an Android phone with NFC and ticked off you can’t use it anywhere for mobile payments? Blame Apple. According to one industry watcher, the Cupertino-based tech company is responsible for setting back the emerging NFC market by two years in the United States. Google Wallet has been out for almost a year now, and it allows you to store your credit cards on your Android phone and make payments via NFC, but because of limited partnerships during its launch, it hasn’t really taken off yet. Now that Google’s seen some of the features Apple plans to bring to the iPhone with the Passbook app, Google has decided to double down on Wallet and bring in new features so it functions more like Passbook. 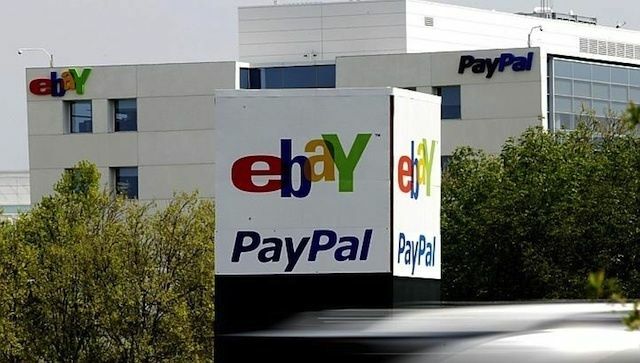 Did PayPal Just Win The Mobile Payments War Before Apple Even Entered The Fight? PayPal takes a significant lead in mobile payments race by partnering with Discover. If you thought the heat of the mobile payments industry might cool a bit after weeks of major announcements like the Square/Starbucks partnership, the launch of a new mobile payment company dubbed MCX by several national retail chains, and PayPal’s trial of in-restaurant payments at McDonald’s locations in France, think again. PayPal announced the biggest partnership yet in the U.S. mobile payments market today – a deal with Discover that will bring PayPal in-store payment to seven million locations next spring.